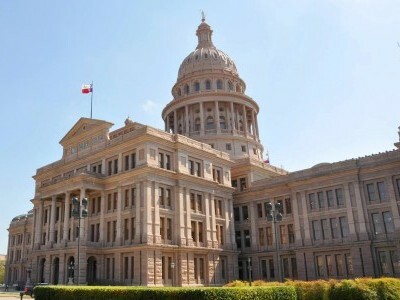 An article published in the January edition of the Dallas Business Journal covered what businesses will be lobbying for at the Texas Capitol in 2019, written by Kimberly Reeves from Austin Business Journal. Reeves has been involved with Business Journal for quite some time and specializes in Texas Legislature. This content was re-published with permission. Financing schools and property tax reforms have dominated early coverage of the 140-day session, but top priority is Chapter 312 of the Tax Code which expires on Sept. 1, 2019. The Property Tax Abatement Act, Chapter 312 of the Tax Code exempts all or part of increasing value of property or tangible personal property from taxation for no more than 10 years if it is for redevelopment. In 2017, there were changes to the tax abatement that included renewable energy, but many want to reverse the change in 2019. This decision will come down to the chairman or chairwoman of the House Ways & Means Committee. Rep. Dennis Bonnen, R-Angleton will be leaving the post, so who Bonnen picks will have a major impact on this session. “We have conservatives that think incentives are corporate welfare. On the other hand, if [Bonnen] picks a pro-business Republican, it’s likely we could get a pretty good package for business and consumers alike,” President of the Texas Taxpayer and Research Association, Dale Craymer said.